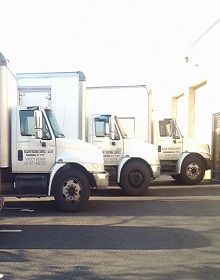 We provide trucking services for Long Island, Queens, Brooklyn, Bronx, NYC, Suffolk Counties, Nassau Counties, Queens Counties, Bronx Counties and Brooklyn Counties. 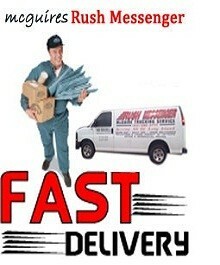 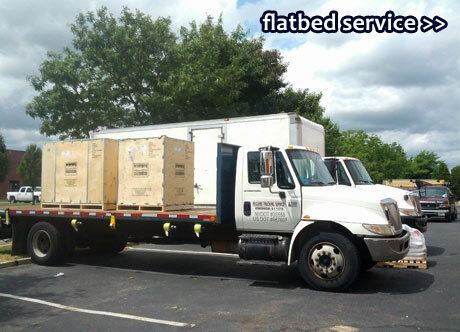 Our Flatbed and Trucking services specializes in the delivery of your most urgent Freight in time critical situations. 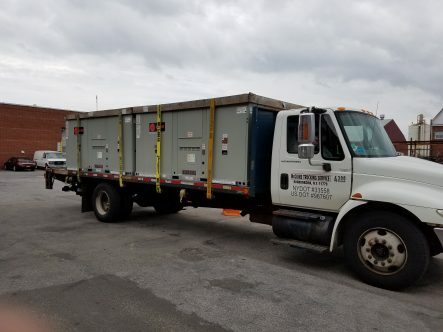 Our exclusive Trucking and Flatbed service is performed within 1 to 2 hours within the Long Island & New York City areas. 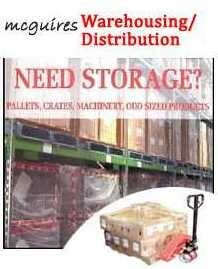 Furthermore we offer On Demand Trucking Service and Scheduled Pickups and deliveries of small or large pallets from dock to dock or Job sites that always require a proof of delivery. 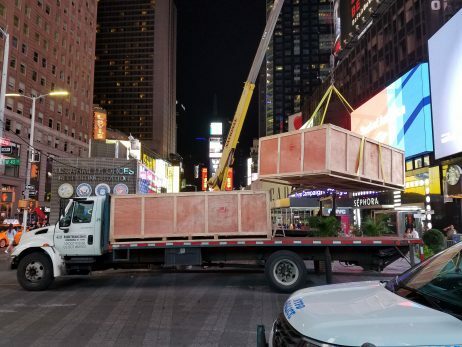 For most part Packages ranging from, cartons, crates and truckloads, Our Company specializes in same day skid and Flatbed Crate delivery to Long Island, New York City and time sensitive freight deliveries. 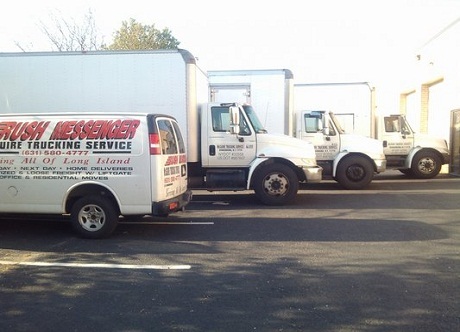 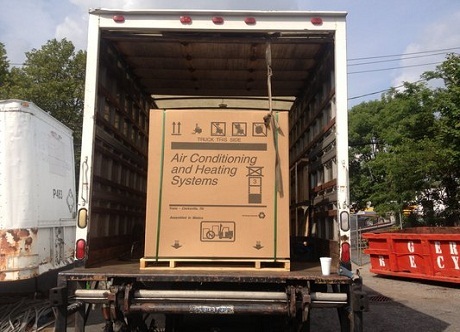 Additionally we offer Trucking, Flatbeds, Courier, Delivery, Shipping, Rush Trucking, Ware-housing to Queens, Brooklyn, Bronx, NYC, Manhattan, JFK Airport, Westchester, New Jersey to Long Island and NYC.